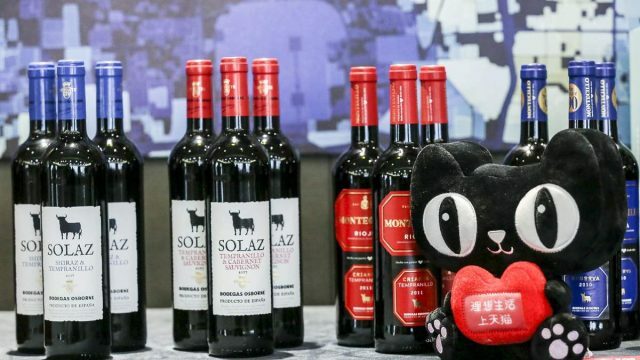 Italy’s Campari Group has opened a flagship store on Tmall, offering up premium spirits to the 570 million-plus active users on Alibaba’s leading B2C marketplace. 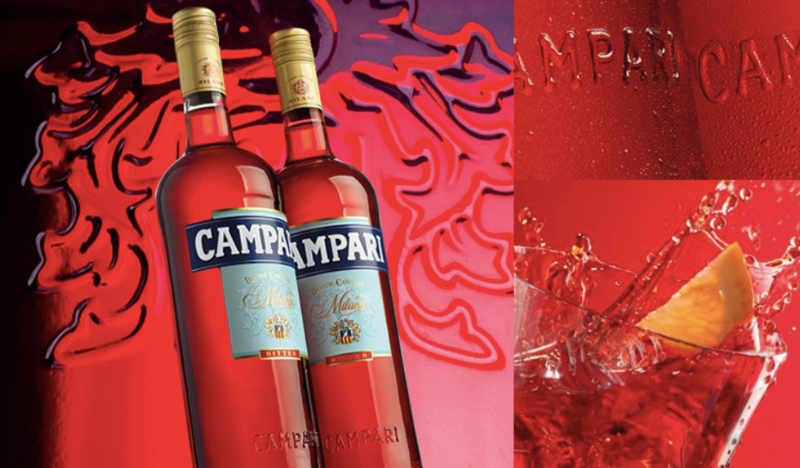 Milan, Italy-based Campari Group is the world’s sixth-largest premium spirits company and has been active in China since 2008, operating through a wholly owned subsidiary. Its sales and brand-awareness have been growing steadily over the past decade, and its Skyy vodka brand has made inroads, grabbing the number-two spot in that market. Also included in the Campari stable of brands in its Tmall flagship store are Aperol, Cinzano and, of course, the flagship Campari aperitif brand. All told, Campari Group owns over 50 premium and super-premium brands. 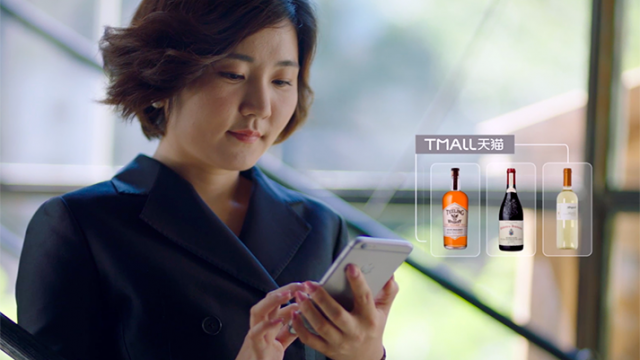 The Tmall store is Campari Group’s first and only flagship store on a third-party marketplace. “We are extremely delighted to have partnered with Campari to offer our consumers the finest drinks from Campari’s portfolio, and most importantly contributing to spreading the culture of Italian ‘aperitivo’ in China. 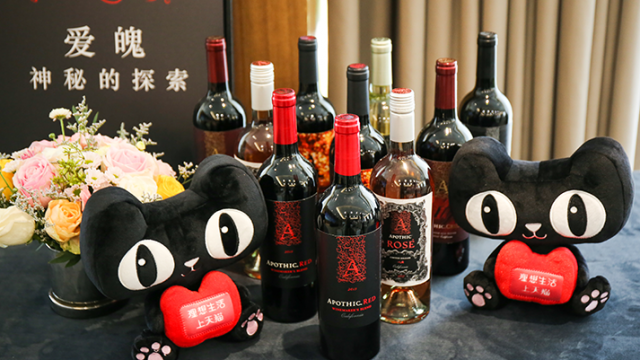 Alibaba’s collaboration with Campari is further evidence of the positive phase for Italian winemakers and spirits producers in China,” said Rodrigo Cipriani Foresio, general manager of Europe Tmall Business Development. 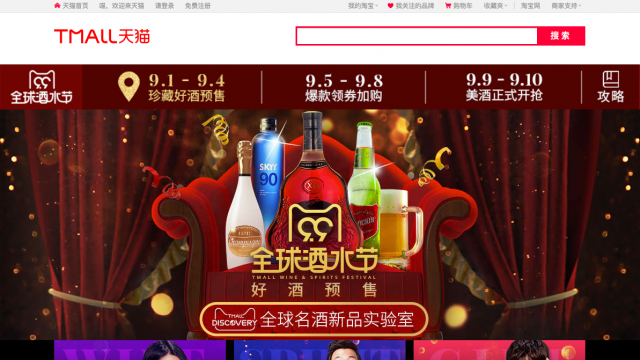 Campari Group joins Tmall at a time when social drinking of fine spirits is on the rise in China, as disposable income among Millennials increases and the duties on imported alcohol has been halved to 5%. That boosts the opportunity for Campari Group and others to expand their presence and brands in China. According to GlobalData, the Chinese spirits market is seen more than doubling to over $450 billion by 2021 from $205 billion in 2016. “The recent trend in cocktails and mixology has been embraced by Chinese consumers, with many cocktail bars opening in all tier-one and tier-two cities in China. We look favorably at this trend and want to encourage consumers and bartenders to experience the best cocktails made with premium authentic brands such as Campari, Aperol, Cinzano, Skyy Vodka, Grand Marnier, Wild Turkey Bourbon and Appleton Estate Rum,” said Franco Peroni, Campari Group’s Asia-Pacific managing director. Campari is also among the over 75 Italian brands to have joined HelloITA, a virtual hub recently launched by Alibaba Group and the Italian Trade Agency to bring the best of “Made in Italy” to China. During the official opening ceremony at Alibaba headquarters on Oct. 18, guests will raise glasses of Cinzano and Aperol to celebrate the partnership.